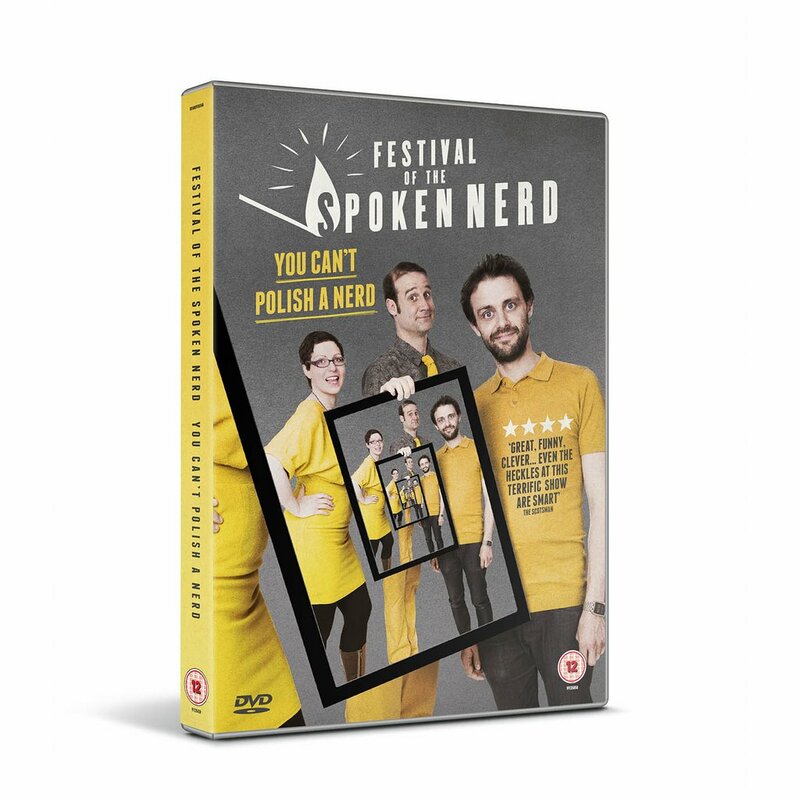 The Festival of the Spoken Nerd have become the definitive example of the best in performance science and maths (yes, it's really a thing). If you haven't come across them, they're mathematician Matt Parker, physicist Helen Arney (who mostly provides the musical side of the evening) and experimenter Steve Mould who does the dangerous experiments we'd all love to do, but probably shouldn't. I've attended FotSN's shows and a live event is, frankly, the best way to see them. Just like a standup comedian, this standup science does work best when you're surrounded by an audience - and there's usually some entertaining audience participation. However, if you don't manage to make one of their shows, this is still a good way to get a highly entertaining dose of nerdity. When Mould tells us he has been experimenting with his microwave at home, you just know that something interesting and quite possibly dangerous is going to happen - and it does. We begin with a microwave in a video, but it moves on to live action on the stage. Arney's songs are entertaining as usual, whether her own quirky numbers or Tom Lehrer's element song. And Parker proves himself as usual to be the best of the three as a straight comedian, and though his mathematical explorations are, as always entertaining, he excels himself visually by exploring spherical geometry (and some aspects of Escher's work) using a camera that can see the whole view around it at once (he tells us off for calling it a 360 degree camera). And, of course, there's more. Whether its Mould querying a dodgy statistic in a children's book and demonstrating gravitational waves with a rubber sheet or Parker having a good spot of tessellation and using a huge circle of pies to estimate the value of pi and leading onto some of the bizarre places that pi appears. If, for example, you enjoy watching Dave Gorman's Modern Life is Goodish, you'll love an evening with the nerds. This is funny, nerdtastic, and genuinely entertaining. Best bought from the FOTSN website - you could even get it on a floppy disk (come on, Nerds, that's not a floppy disk, it's a diskette), but they're sold out.